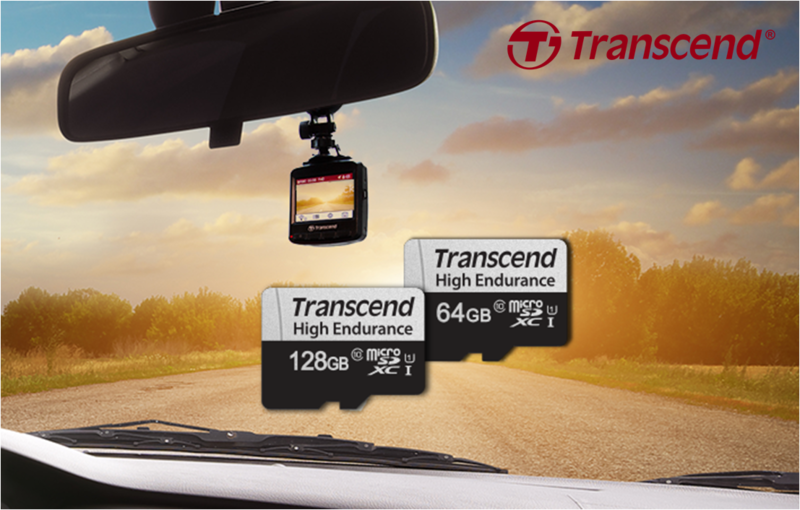 Transcend Information, Inc. (Transcend®), a leading manufacturer of storage and multimedia products, announces its High Endurance microSDXC 350V memory cards that stand the test of time. 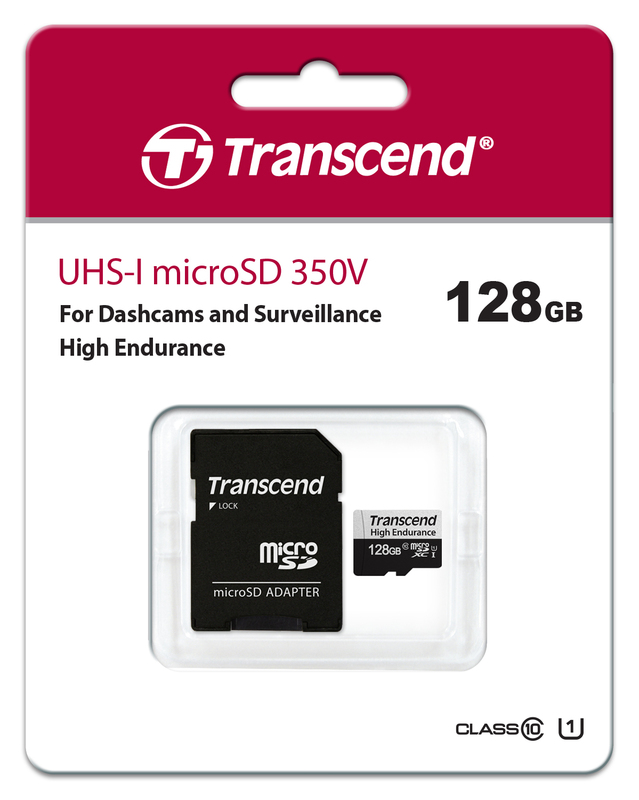 Aimed at the dashcam, security camera, and surveillance system markets, Transcend's High Endurance microSDXC 350V memory cards are designed to meet the demands of write-intensive applications. To ensure the utmost level of reliability, the High Endurance microSDXC 350V memory cards undergo extensive testing under harsh conditions to be verified waterproof, temperature resistant, static proof, X-ray proof, and shock resistant. Transcend's exclusive RecoveRx software is a free data recovery utility that features a user-friendly interface that allows users to search deep within a storage device for traces of erased photos, documents, music and videos that can be rescued. Moreover, RecoveRx can also write-protect memory cards to prevent accidental data loss. The microSDXC 350V is available in 64GB and 128GB capacities, and are covered by Transcend’s Two-year Limited Warranty.